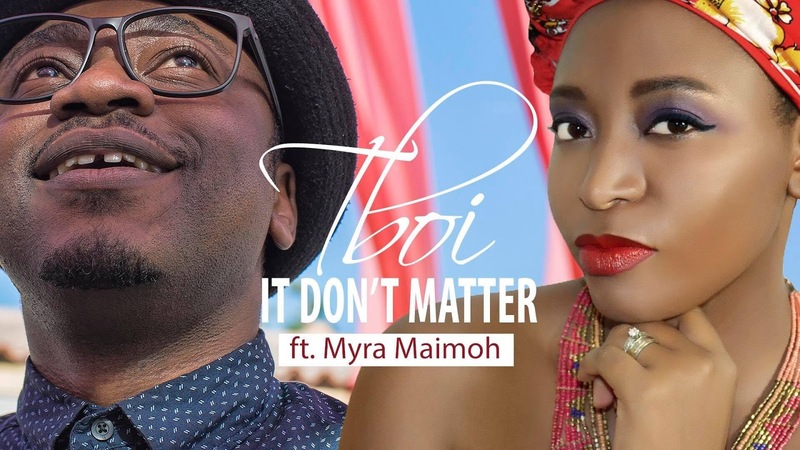 Tboi, Cameroonian singer/songwriter/video director and Cameroonian Afro-Pop/Afro-Soul singer & E.Clyde Entertainment leading lady, Myra Maimoh just released their new single titled “It Don’t Matter”. 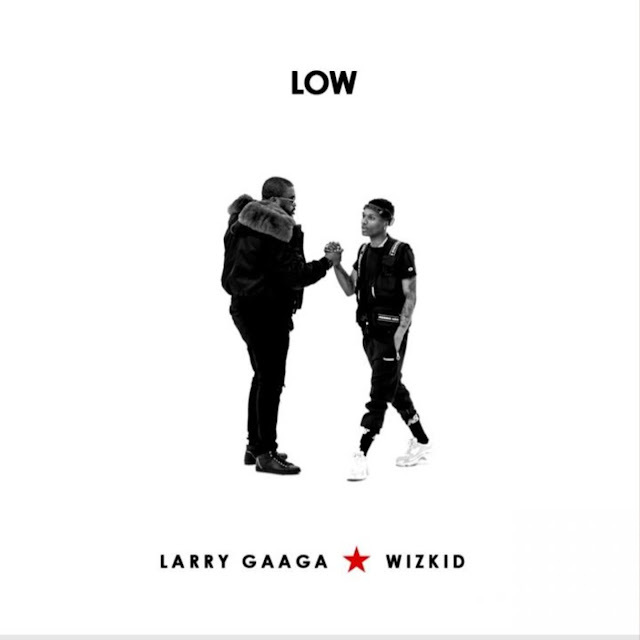 The soothing and inspirational song features a blend of English and French lyrics written by Tboi & Myra Maimoh and produced by Tboi. You can now watch it on YouTube. “It Don’t Matter” audio was released on Sound Cloud on March 2, 2018 and is available to download free of charge for a limited time only.